I'm posting early this week in light of the shootings in Christchurch, New Zealand on Friday. This Lent, I am doing a sermon series on the Prayer of St. Francis. Following the prayer each week, we will consider how we can be God’s instruments of peace in the world. This communion liturgy was written for “where there is hatred, let me sow love.” The readings for the week were Micah 4:1-5 and Acts 9:1-20. We begin our Lenten journey seeking God’s peace for ourselves. And this is OK. We start here because without God’s peace, we have nothing to offer others. It’s like putting on our own air mask before helping someone with theirs. This week, we focus on letting go of hatred and finding a way for love to increase. Instead of a harsh response to a harsh word, we reply, “I’m sorry you feel that way,” and pray that they be released from their anger. Instead of getting angry when someone cuts us off in traffic, we ease back a little bit and pray that they arrive safely to where they are going. Instead of reading things that make us angry, we choose to fast from certain news outlets or blog posts and pray for wisdom to further reconciliation in the world. Instead of staying silent in the face of hateful words and actions towards others, we confront hate speech and lies with the truth. Instead of repeating negative talk in our heads over current or past mistakes, we acknowledge that we are only human and give thanks for God’s grace. And then we offer that same grace to others. These simple actions won’t change the world, but they can begin to change how we see the world and live in it. Let us give thanks for a God who chose love over hate so that we may know peace. God of Life, you shared your peace with us when you gathered and formed us from the dust of the ground and breathed the breath of life into us. But life with you was not enough for us. Even in our rebellion, you clothe us and provide a way in the world. We are thankful that you continue to seek us, even in our wandering ways. Jesus, Prince of Peace, you separated us from our sin in a way we never could – in a way we never can. You were a vessel of peace in a world that did not welcome you. But you persevered in love in the face of hatred. You taught us that forgiveness is possible even in the midst of extreme suffering. We are thankful that you continue to love us, even in our unrepentant ways. Holy Spirit, you hold peace within us despite our circumstances. You tend to the deepest parts of our inmost being, nurturing peace so that it may grow. You lead us in paths of righteousness, showing us the way to bear love to the world. When hatred speaks its convincing lies, you show us the truth. 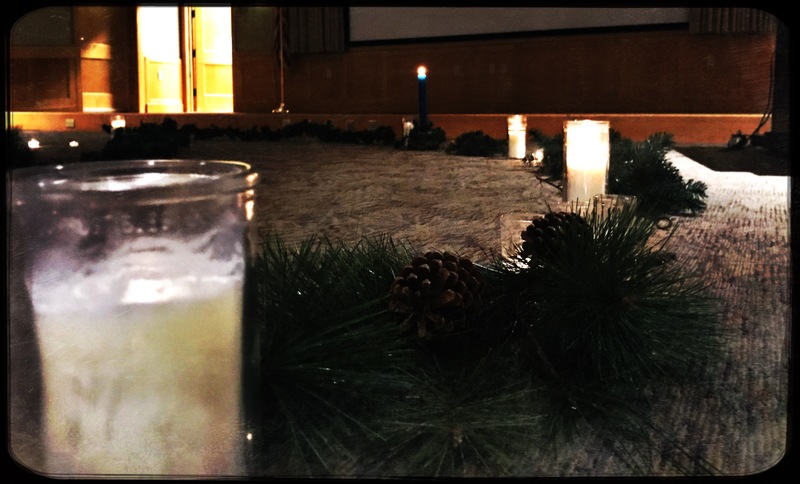 We are thankful that you continue to sanctify us, even in our careworn ways. So that we may become instruments of peace, able to sow love so that hatred does not take root, we pray, Holy Spirit, that you would move in this place today. 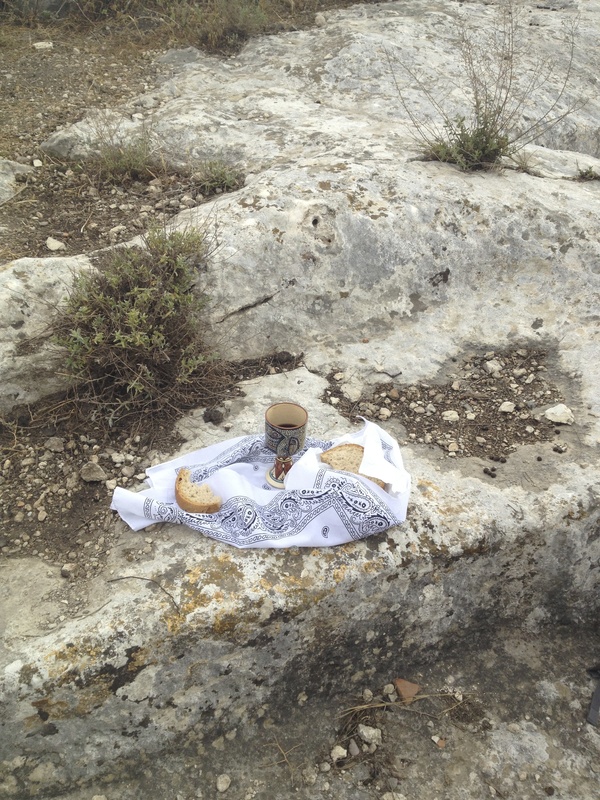 May our meager offering of bread and cup become our communion with the Triune God and one another. 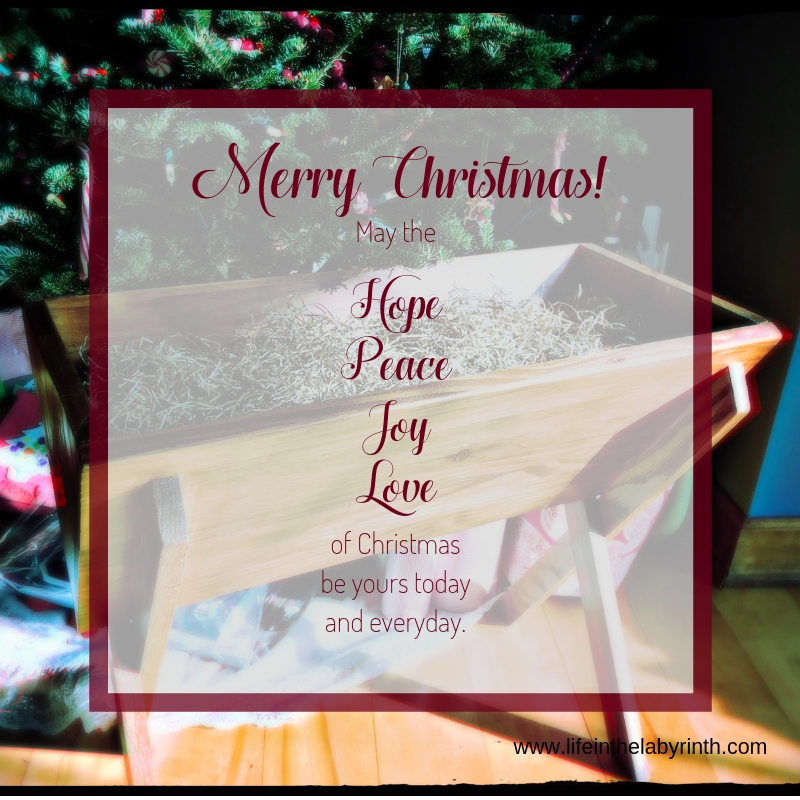 May peace and love abound in us and through us. In the face of betrayal and impending death, Jesus ate one final meal with his disciples. As he did so, he broke the bread, gave thanks for it, and then offered it to each one there, saying: Take. Eat. This is my body broken for you. Likewise, he took the cup and gave thanks for it. Then offering it to his disciples, he said: Take. Drink. This is my blood shed for you. The broken body and the shed blood are a continuation of God’s covenant of peace with us. They are also the signs of a new covenant – a covenant where love is the rule, and hatred can be overcome. Every time we share this meal, we proclaim the triumph of peace and love until the day when hatred is gone forever. All are welcome. All has been prepared. Come and eat as we share in the peace of God. Holy God, the bread and the cup remind us how good you are. You nourish us in our journey of faith, reminding us that you are always with us. As we journey through Lent, prepare us to hear your call. As we receive your peace, may we see where we can share it with others. Guide us in our words and actions. We give you thanks for who you are and the blessing of being called your people.